Did U like this movie? pilihan peminat: YEA IT WAS THE BEST! YEA IT WAS THE BEST! Do anda think the special effects were awesome?? pilihan peminat: Best effects ever!! 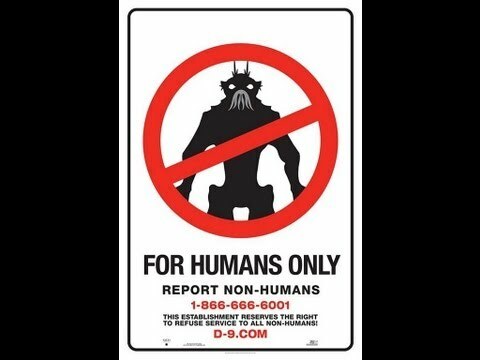 Do anda think Wikus will turn back to human??? Three years is a very long time. Do anda think it was a wierd movie?? There’s a scene where you’re forced to shoot alien weapons in a test lab. What was that like? It was incredibly intense. The guy playing the doctor was great. anda can see he’s actually hitting me in the scene, and he really smacked me around. He was just really good at provoking me. The shooting [of the film] involved me often being tied down, constrained, so just wearing me down—physically and emotionally. That scene was the same thing. What was it like working with the alien arm? One fan's fatal reaction to the movie. 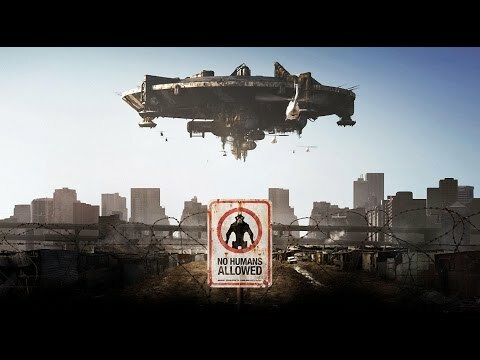 In 1982, a massive bintang ship bearing a bedraggled alien population, nicknamed "The Prawns," appeared over Johannesburg, South Africa. Share this for your Friends ! an answer was added to this question: Three years is a very long time. 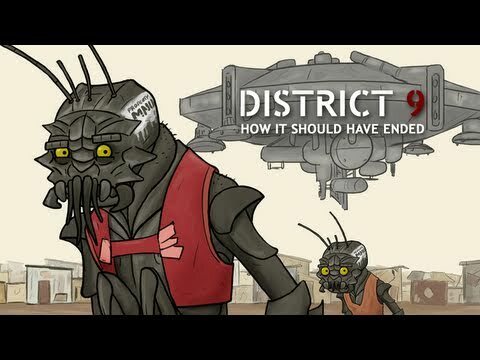 Besides Neil Blomkamp, who wrote District 9?